We are SO ready for winter. Every day gets us another day closer to the best season of the year, WINTER! 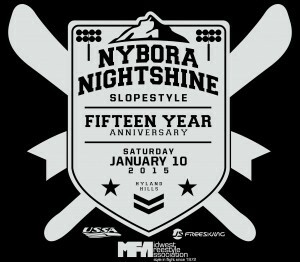 And that means things are starting to ramp up for Nybora. In fact, the new registration packet is now ready for you to download, fill out and send in. Check it out, don’t miss out! One of the biggest comps of the year! Don’t miss out!!! This is a double meet! Two Slopestyle events. Special prizes for top finisher and Shiniest Nightshiner! The first BIG AIR event of the year!! On the Nybora jump! IF YOU HAVE A BLACK MFA BIB FROM LAST YEAR – PLEASE BRING IT! Step 1) You will need a valid USSA license. If this is your first event, PROOF OF AN ACTIVE USSA LICENSE WILL BE REQUIRED AT REGISTRATION. Step 2) If you haven’t already, you will also need a completed MFA registration form. MFA registration form. $125 for the whole weekend – 4 events, what a deal! Save time–register once for the whole weekend on Saturday! 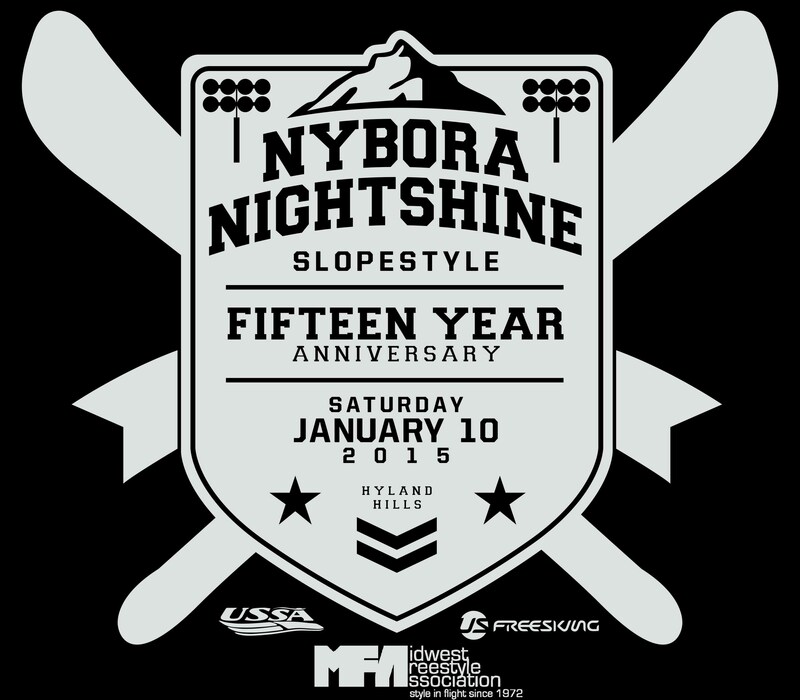 PLUS, if you register for all four events, you get an epic Nybora Nightshine t-shirt!! Cash or check payable to Midwest Freestyle Association. If you want to compete, you need a USSA LICENSE! Take care of this BEFORE you get to Hyland. See the prior post for details! This is a double meet! Two Slopestyle events. Step 1) You will need a valid USSA license (details how to get this are below). Please obtain this license before the event. PROOF OF AN ACTIVE USSA LICENSE WILL BE REQUIRED AT EVENT REGISTRATION. You are able to print your card from your account on the USSA website. Step 2) You will also need a completed MFA registration form. Please print this and bring the completed form to registration. Step 3) Registration is $45 for one event, $65 for two events. Cash or check payable to Midwest Freestyle Association. Registration is at 4pm, in the Hyland Chalet. Note: The Hyland chalet is under construction. You are required to park remotely and take a shuttle. Just follow the signs. Each competitor will have 2 runs in the meet they enter. Best run counts. This is a double meet, meaning there are 2 Slopestyle competitions back to back. All awards will be after all scores have been totaled. New to USSA competition? Make sure you check out this handy guide written by a Nybora parent alum, Al Dutcher. If you want to compete, you need a USSA LICENSE! Take care of this BEFORE you get to Hyland. 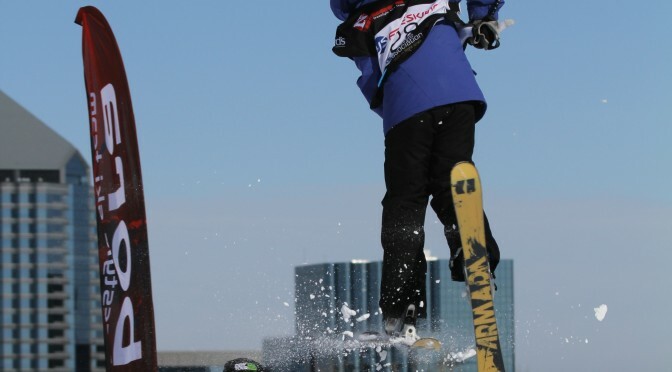 All Nybora and MFA events will be sanctioned by the United States Ski Association (USSA). That means that in order to participate in a MFA or Nybora competition event this season, the participant needs to obtain a USSA license/membership. PLEASE OBTAIN YOUR USSA LICENSE PRIOR TO THE EVENT. This is a competitor license that can be obtained online (info on how below). Having USSA sanction all of our events helps ensure a consistent and safe event and allows all of our events to receive a national ranking. National ranking is important to the division because it is through national ranking that we are able to qualify skiers for Junior Nationals at the end of the season. And..once again this year, Central is the ONLY division WITHOUT a division fee! So you just need to get your USSA License (outlined above) and you’re set! YOU WILL NOT BE ABLE TO SIGNUP FOR USSA AT HYLAND. PLEASE REMEMBER TO OBTAIN YOUR USSA LICENSE BEFORE THE EVENT!!! If you have any questions, please contact info@nybora.com. 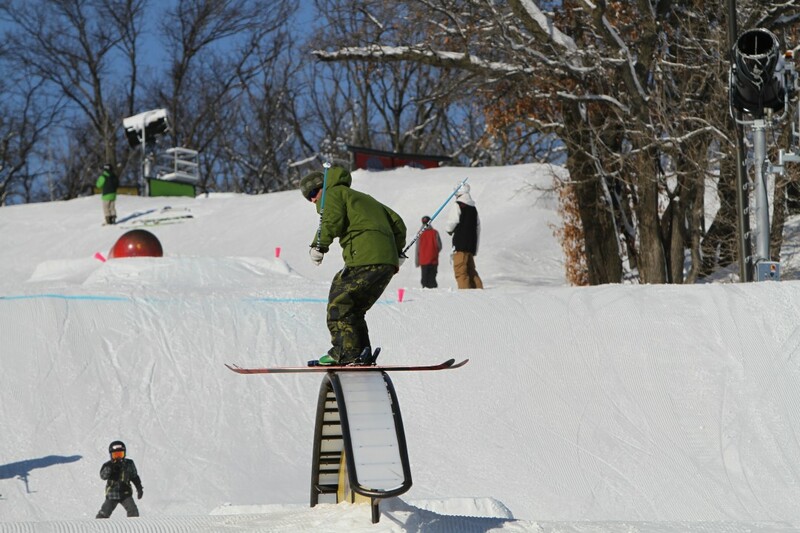 We hope you’ll be a part of the fun with Midwest Freestyle Association this season! 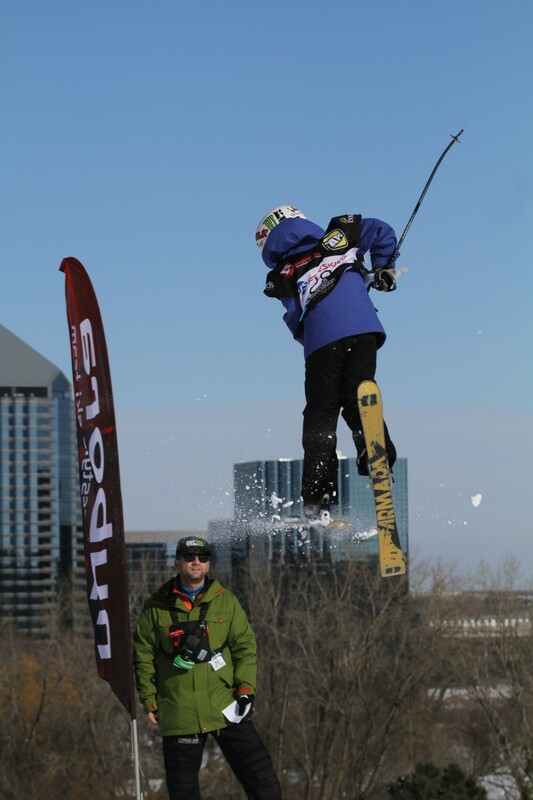 You have plenty of opportunities to compete in Freestyle skiing. Just take a look at the 2015 Schedule found on nybora.com. You’ll need a USSA License. Each meet will have an event registration fee, but they’ve been kept low again and will range around $45 depending on the event. Central is the only division that does not charge a division fee at the beginning of the season. The 2015 season should be a blast! Dec 9th is first night of practice. Check in with these guys! Make sure you have your name sticker (you got this at sign-up) placed on the front of your helmet with your name clearly written in black sharpie permanent marker. If you registered by mail, we’ll give you a helmet name sticker at the first practice. IMPORTANT: Stay Connected – bookmark & like the links below! We announce several things throughout the season on Twitter, Instagram and Facebook. Special photo days, swag giveaways, etc. Fan and watch these sites for details. Also, if we were to ever cancel a practice or event, it will be posted on our Facebook page. Are you a fan on Nybora Facebook? Following the Nybora twitter posts? Make sure you watch your email too. We communicate via social media, our website and email – so make sure you’re on the email list and bookmark our pages – better yet, become a fan of each social media site (if not already one). First comp of 2019 this weekend!